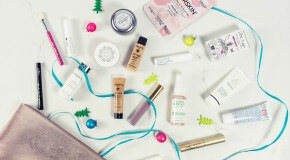 Every so often a trend sweeps through the beauty world that sets the agenda for an entirely new set of brands and products to launch en masse. Take, for example, the current trend for dermal fillers – popularised by the likes of Kim Kardashian and Kylie Jenner, and sought after by those looking to smooth away wrinkles, plump lips, enhance cheekbones, and lift facial features. Imagine if there was a way you could quickly smooth the skin’s surface and plump its features, without taking a visit to a cosmetic surgeon or hunting down a time machine. If you feel like your serums and SPF just aren’t cutting it anymore, there’s a new product on the scene which will do just that. 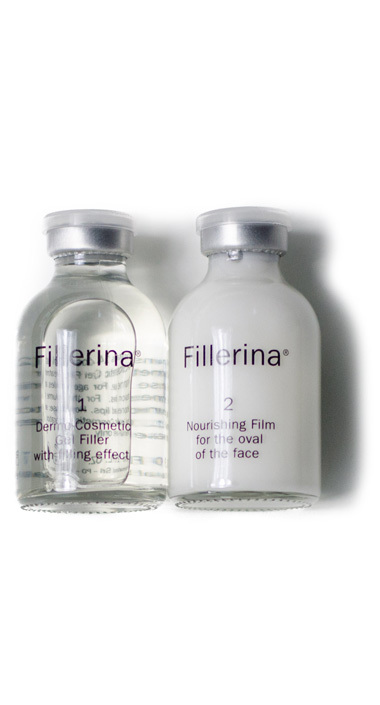 Fillerina is a 14-day dermo-cosmetic filler designed to fill wrinkles, build structure, smooth lines, and plump loose skin, without the need for needles. Created with the same high-tech ingredients and science-savvy formulations as medical fillers, its patented blend of six types of hyaluronic acids combines the science-savvy formulation of a professional filler with the ease of use of a topical skincare treatment. 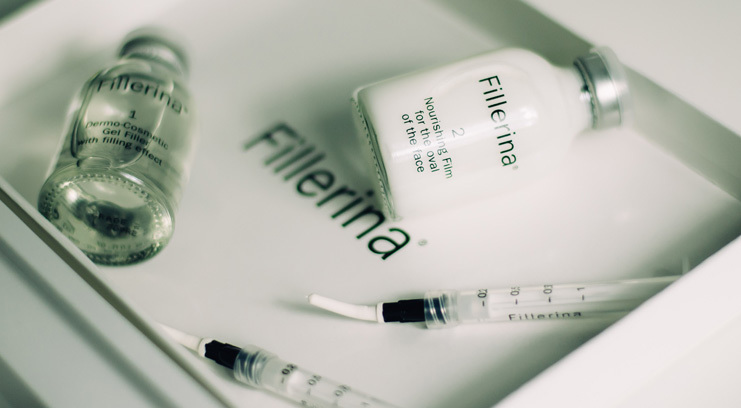 The result is a hybrid product that acts as an at-home equivalent to facial fillers – no assistance required and affordable without breaking the bank. 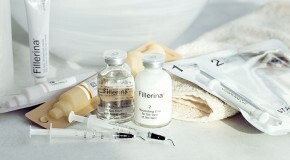 Hyaluronic acid may not be the newest kid on the block – in fact it’s naturally produced by our bodies (but production declines as we age) – but in Fillerina, it’s reformulated in smaller molecules that are easier absorbed, allowing them to move through skin without a needle, and penetrate deeper for longer lasting results. Each molecule of hyaluronic acid has the ability to absorb up to 1000 times its weight in water, meaning it grows in size, causing the skin to plump and smooth. It also works to increase collagen production, which kickstarts and revives skin’s natural processes of hydration, resulting in long-term benefits that will last long after the 14-day treatment period ends. 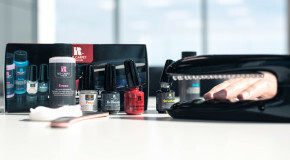 The kit itself looks scarier than it is – the syringe applicator is designed to mimic an injectable, but is essentially the most effective means with which to target specific areas and efficiently deliver product to the skin without overloading. It can be applied anywhere on the face to fill depressions caused by wrinkles and expression lines on the forehead or around the eyes and mouth, or to add volume to lips and cheekbones. At 23, wrinkles and lines aren’t high on my list of skincare concerns, but I’ve been applying this day and night for the past fortnight and can safely say that with two weeks of consistent use, the effects are well worth the effort.